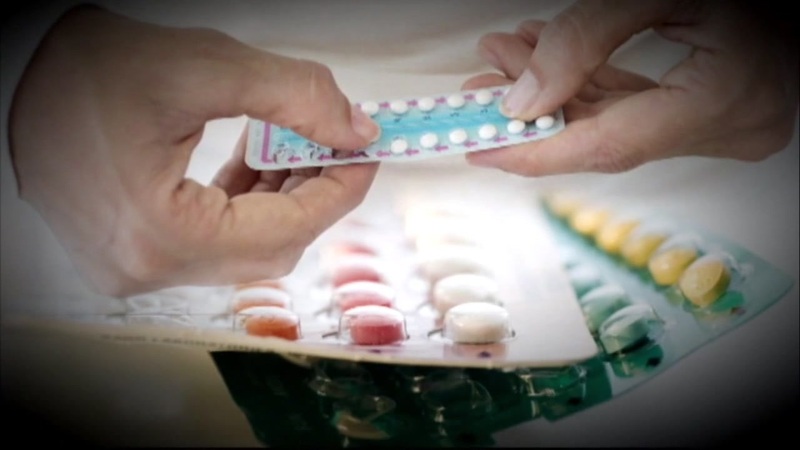 A new study is raising the alarm about the link between birth control and breast cancer. Researchers in Denmark found that using any type of hormonal contraceptive is linked to a 20 percent higher risk of breast cancer. Risk seemed to increase the longer the contraceptive was used. But, the overall risk remains small, and past research suggests oral contraceptives protect against other types of cancer.